Join us in growing a sustainable future. 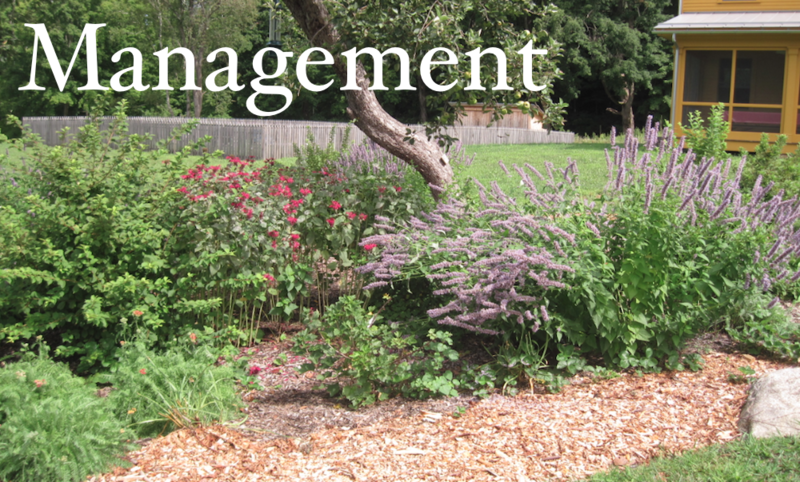 AppleSeed Permaculture offers ecological design, installation, and management services for your property or farm – anything from a backyard garden to 10,000 acres. Our holistic design process yields beautiful, functional, productive landscapes for urban, suburban, and rural sites alike. Contact our New York, Boston, or New Jersey office today to schedule a consultation. AppleSeed is proud to have been recently featured in Popular Mechanics magazine and on Treehugger.com!